UK construction sector contracted in March for the second month in a row, it was revealed today, as a slowing commercial market and Brexit uncertainty weighed on the sector. The construction purchasing managers’ index (PMI) stood at 49.7 in March compared to 49.5 in February, the first back-to-back fall in output since August 2016. A score of under 50 marks a contraction compared to the month before. The PMI, part of a survey released by IHS Markit and the Chartered Institute of Purchasing and Supply (CIPS), gives a comprehensive overview of the health of the sector. Commercial construction – building for the private sector – was the worst performing area during the latest survey period, with widespread reports in the survey of Brexit uncertainty leading to lower client demand. 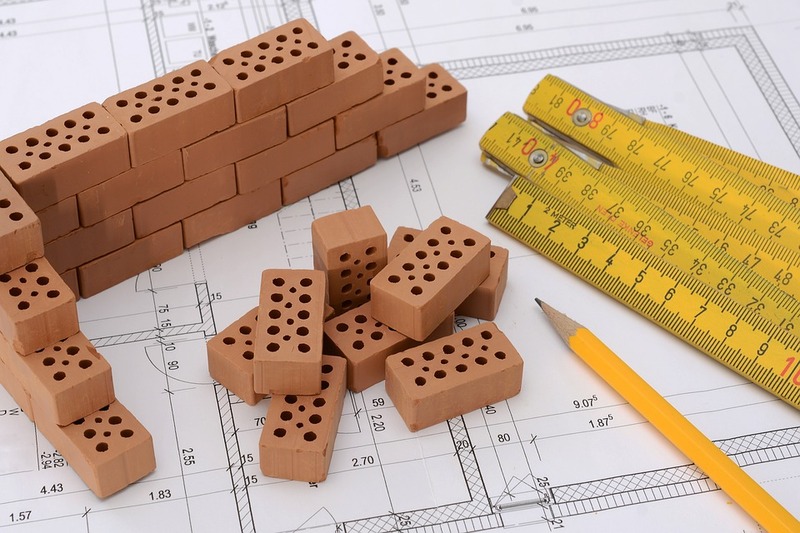 Residential construction bucked the trend, however, and saw the strongest upturn so far in 2019. This was despite statistics from mortgage lender Nationwide that last week showed UK house price growth was soft in March, having been dragged down by London’s worst house price drop in a decade. There was also a modest rise in staffing levels at UK construction companies while business optimism edged up from the four-year low seen in February, IHS Markit/CIPS said. However, Duncan Brock, group director at CIPS, said: “Not a small rise in job creation, optimism and new orders, nor resilient house building, were enough to buck the underlying downward trend in a sector suffering from client hesitation and consumer gloom,” he said. Businesses faced higher costs in March, the survey revealed, with higher raw material prices due to the weak sterling exchange rate and a pick up in inflation. “UK construction businesses ramped up their purchases of materials and other inputs, reflecting efforts to build safety stocks ahead of any potential Brexit-related disruptions,” he said. Yesterday it was reported that such stockpiling had caused the manufacturing sector PMI to hit a 13-month high as the industry responded to higher client demand.